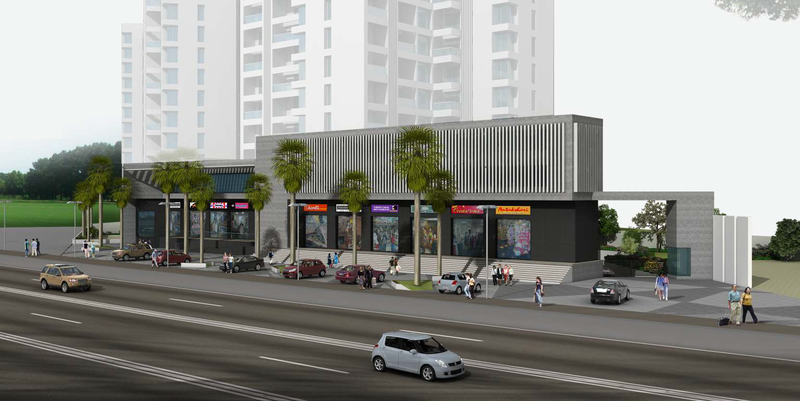 Commercial Project - 'Grand Stand Commercial' - is situated at Mumbai-Bangalore Bypass, Chandni Chowk! It has 1500 - 45,000 sft of prime commercial spaces for sale/lease. Ideal for auto show room , Restaurants , Banks , ATM's ,Boutiques ,Hyper Market, Hospitals, Other Retail Outlets, Banquet , Gym etc.